Three Bears Grocery Has Pizza & MobileBytes! 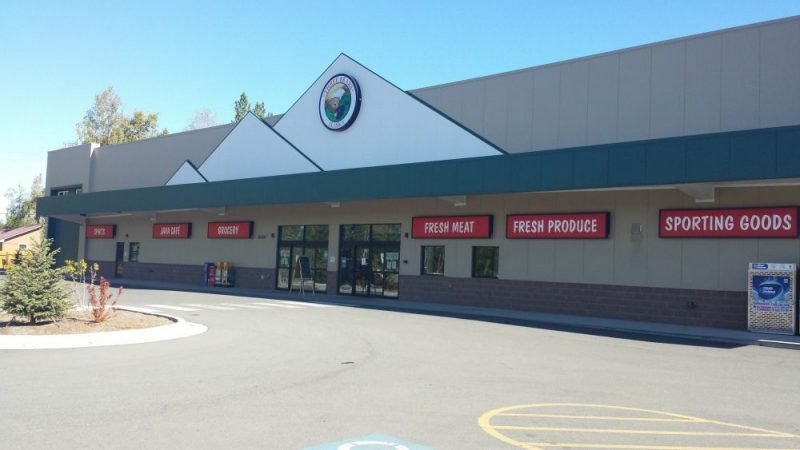 Three Bears Grocery has added a pizza place at their Chugiak location - Bear’s Den Pizza! They are known for their Chicago Deep Dish pizzas that are just like the ones in The Windy City.